Carrie runs. 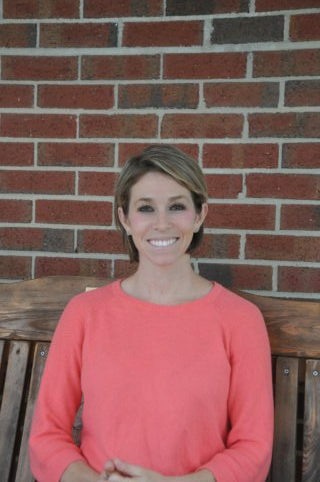 She runs, runs, and runs some more… all because of the excellent team at O&P, particularly Carson Perry, CO. Carrie has been with O&P since 2011 – referred to us by Dr. Carroll Jones of Ortho-Carolina. 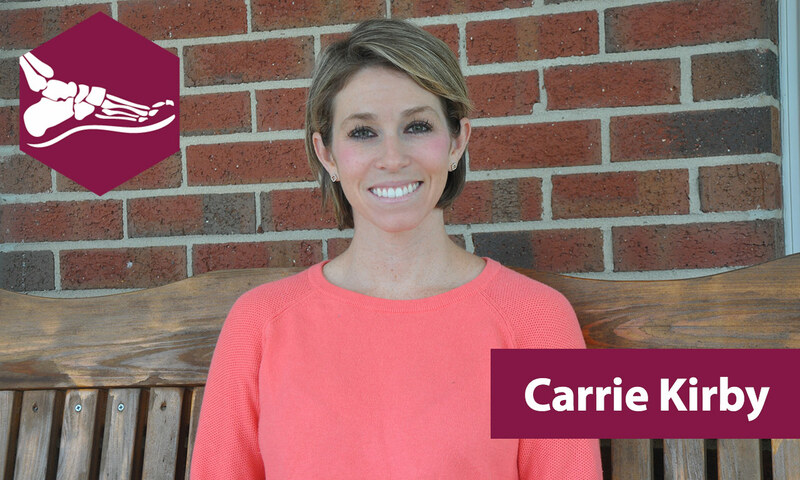 Carrrie’s passion is staying active – and with a proper solution, in her case a custom foot orthoses, (that we adjust as needed) – we have been able to keep her on her feet, doing the things she loves to do. Extremely knowledgeable, dedicated to helping, kind and caring. 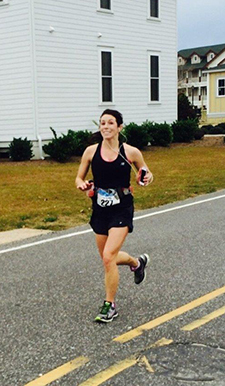 For the fit and fucntion, I am able to run without ankle and foot pain – and their solution controls pronation. Suffering from medial ankle pain and pronation. 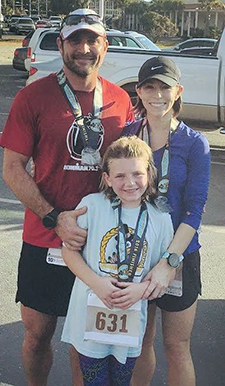 Unable to participate in her running due to pain. 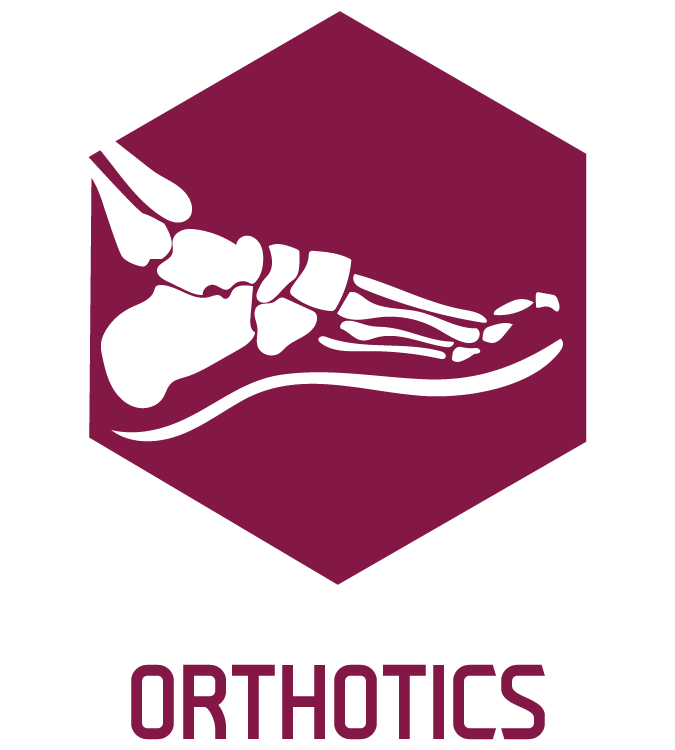 Custom Foot Orthoses. 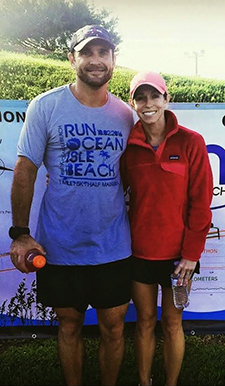 Carrie is doing great! 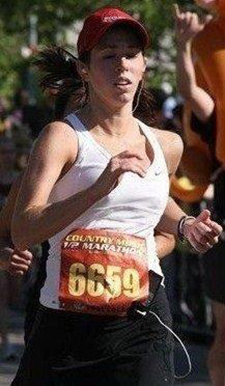 She is not suffering from medial ankle pain when running. She is able to continue her family activities as well as her hobbies and her career.